Margo Kelly: Rewards ARE Worth the Effort! Rewards ARE Worth the Effort! We all want our turn ... now ... and when someone or something slows us from achieving our personal goals, it is very frustrating. So what do you do when an agent rejects your query? Quit? Or press forward? What do you do when an agent or editor rejects your manuscript but provides feedback? Quit? Call them nuts? Or do you take into consideration their advice and improve your skills? 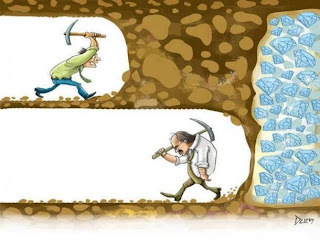 It's hard pushing forward, staying focused, not quitting ... but the rewards just might be worth the effort ... and you may be closer to your goal than you realize. But my true inspiration is my daughter. Years ago I wrote a post: Put me in coach! I'm ready to play! And tonight her dream came true. 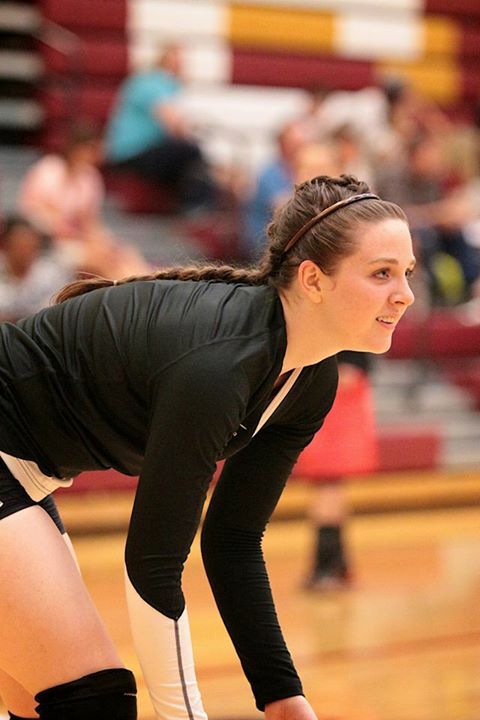 The new varsity coach decided to run a "6/2" ... where two setters rotate and set from the back row only. 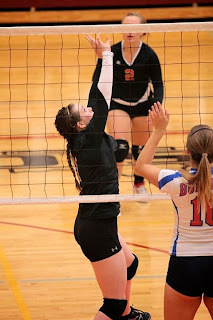 My daughter is one of the setters on the varsity team! 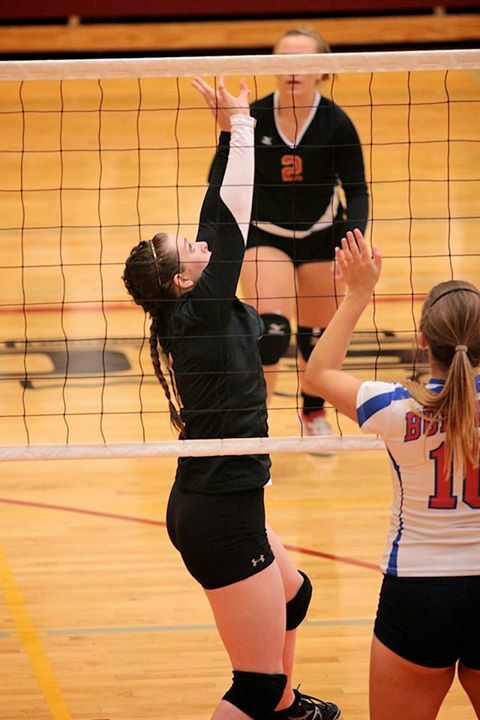 Her previous two coaches told her she would never play as setter. (Was there basis for the comments or just politics?) Now after lots of hard work and proving herself over and over again, she has achieved her goal! But she didn't just have a no-quit attitude, she worked hard doing everything she could to continue to improve her skills. She wanted to be ready when the opportunity arrived. 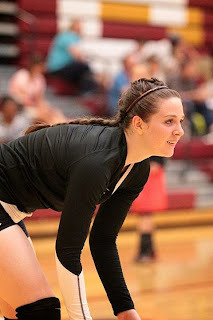 She was ready, and she played great! Love that girl. She inspires me. What inspires you to keep pressing forward toward your goals? Thank you so much for this post and that visual. 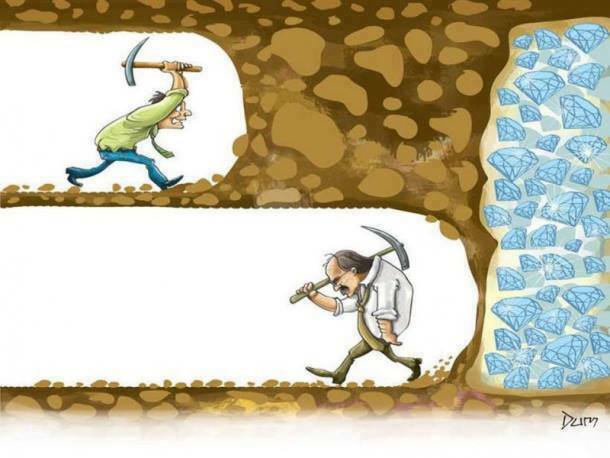 I need to remember that I too could be that close to my goal and to not quit! Congratulations to you and your daughter. It is apparent the apple didn't fall far from the tree. Well, for one, inspiring posts like this one! But I mostly compete against myself when pressing toward a goal. One step forward is enough to keep me motivated...usually. Sometimes I need a kick-start from a good friend when the going gets tough. Yay for your daughter! There are lots of inspirational posts today. Sometimes I don't know what my motivation is. Maybe that's why I'm struggling right now. I think I only pushed forward with my last novel because I had a class full of teens asking me about it. Every day I tried to teach them that they could do anything they set their minds to so I couldn't let them down by quitting on my dream. Then I moved. All those lovely people are so far away. I need to find new inspiration to keep pushing me forward.